Recognizing excellence in the field of mystery fiction and publishing, the annual Strand Critics Awards are judged by a select group of book critics and journalists. This year’s judges include talent from The Associated Press, National Public Radio, USA Today, and The Los Angeles Times, among others. 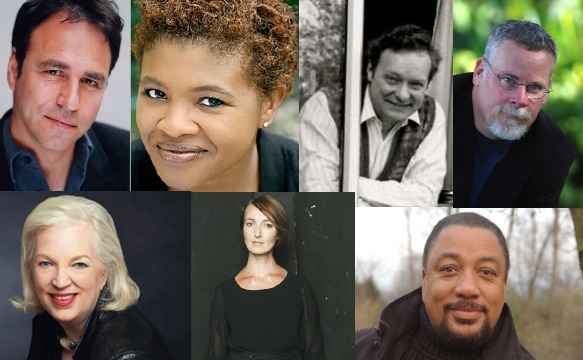 Past recipients of Critics Awards include Michael Connelly, Laura Lippman, Richard Price, Megan Abbott, George Pelecanos, Joseph Finder, Lauren Beukes, and William Landay. This year, for the second straight year, a majority of nominees were female authors. “I’m very happy to see this trend continue and, if you count the Lifetime Achievement Awards, that means that eight female authors have made the list,” Gulli said. In a career spanning four decades, J.A. Jance has a firm reputation among millions of fans as one of the finest practitioners of the suspenseful thriller. Not only are her works a constant presence on the New York Times best-sellers list, but they have also earned rave reviews as character-driven thrillers that tackle timely and relevant issues. English author and Lovejoy creator Jonathan Gash has also been awarded the Strand Lifetime Achievement Award. Originally a physician and director of bacteriology at the London School of Hygiene and Tropical Medicine, Gash wrote a debut novel, The Judas Pair, which won the Crime Writers’ Association award for best first novel and introduced readers to the lovable rogue Lovejoy. From 1986-1994, the BBC aired a highly successful TV series based on several of Gash’s books starring Ian McShane. The Strand Magazine’s Publisher of the Year Award recognizes excellence in publishing. 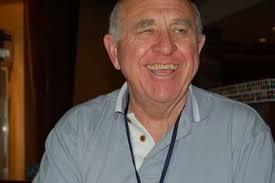 This year’s recipient is Tom Doherty, publisher of Tor/Forge books. Doherty founded the company in 1979 and over the years has published scores of best-selling novels by authors such as William R. Forstchen, Robert Jordan, Candice Fox, George R. R. Martin, Loren Estleman, Douglas Preston, F. Paul Wilson, Hank Phillippi Ryan, and Eric Lustbader to name a few. The awards will be presented at an invitation-only cocktail party in New York City, hosted by The Strand Magazine, on July 11, 2018.